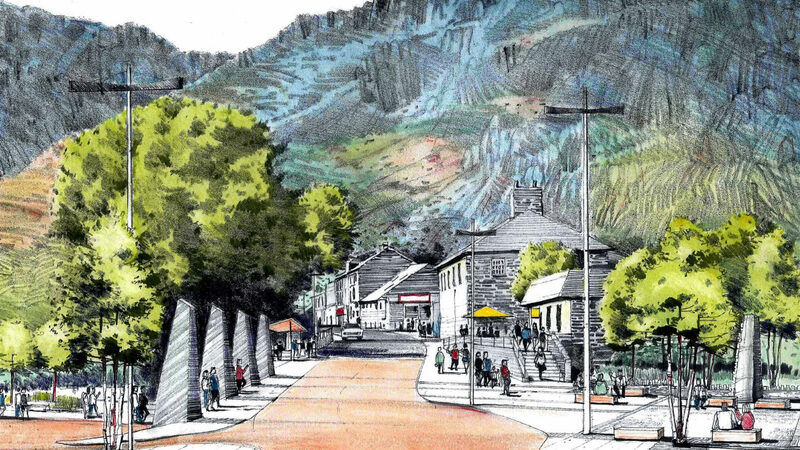 We played a key role in the regeneration of the historic slate quarrying town of Blaenau Ffestiniog, in the Snowdonia mountains. 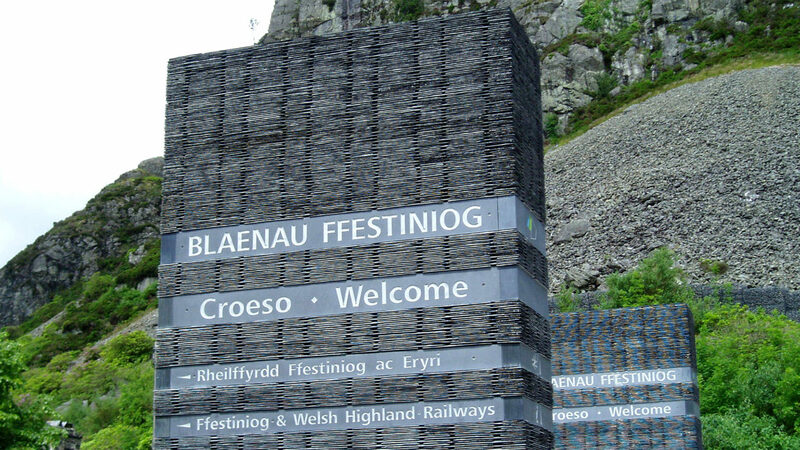 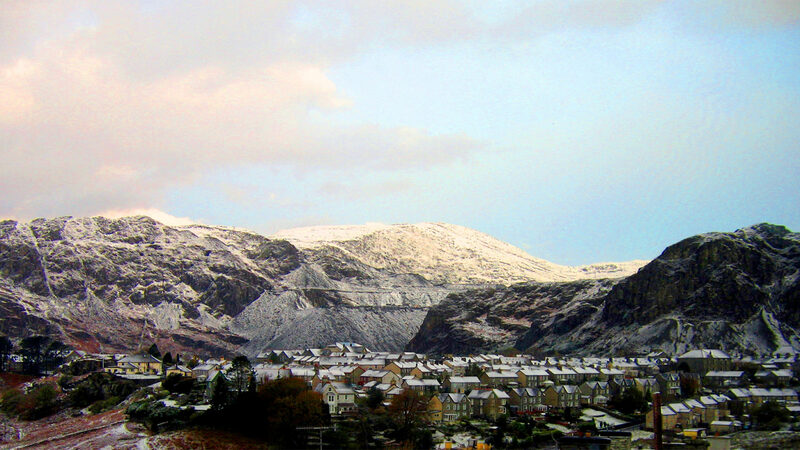 At the peak of the slate industry, the town was the second largest in North Wales but today the town relies heavily on tourists coming to visit the Ffestiniog Railway and Llechwedd Slate Caverns. 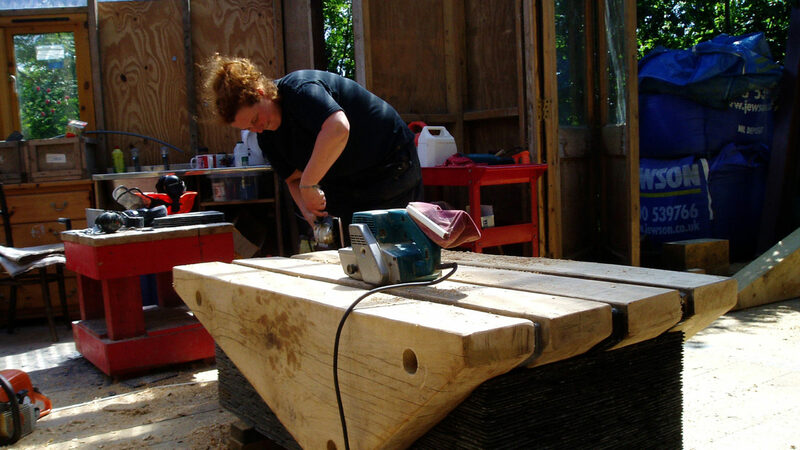 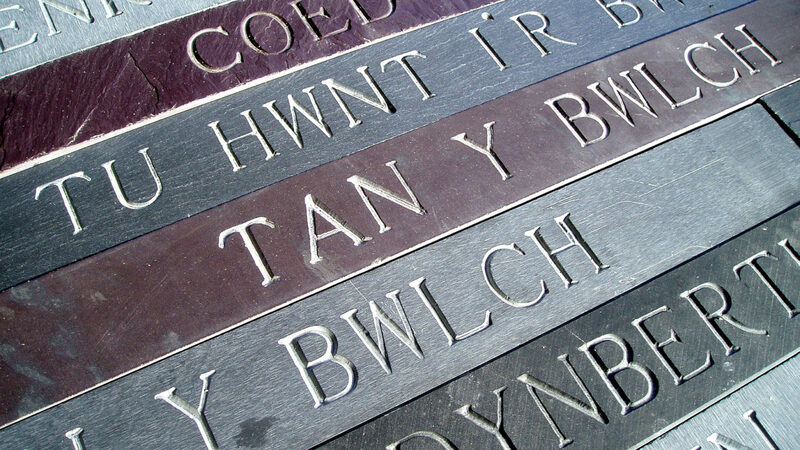 Our work aimed to develop the town as a visitor destination by drawing out the special sense of place which exists at Blaenau.